Cryptocurrency merchant bank Galaxy Digital CEO Mike Novogratz repeated his faith in the Bitcoin price December 18, forecasting no further big losses. In an interview with Bloomberg, the investment mogul said he was “fairly convinced” a “digital store of value” would emerge for the world, and that it would be Bitcoin. For the “foreseeable future,” Bloomberg reports him as saying in further comments, the Bitcoin price should lie between $3000 and $6000 after dropping 50 percent in the past month. “We had a bubble, it popped, we’ve had a monster correction,” Novogratz summarized. Bitcoin price 00 staged a rally through the first half of this week, climbing around 14 percent since the weekend to currently circle $3700. At its lowest point the week prior, BTC/USD fell below $3130, sparking subsequent warnings from trading veteran Tone Vays that a test of long-term trend lines could spark an imminent rundown to $1300. 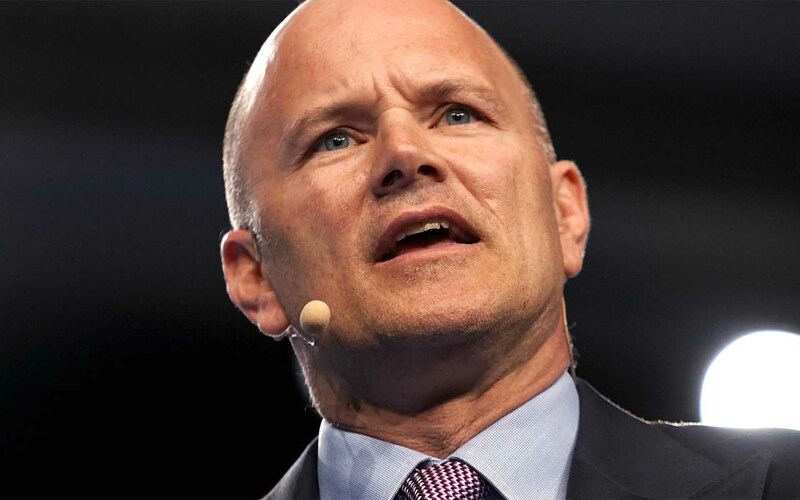 “Bitcoin is going to be between $3000 and $6000 and hopefully next year we’ll start to see the move up,” Novogratz continued, saying that under current conditions, macro trends were “more exciting” than cryptocurrency markets. It’s easy to smash it right now, but if you look at it from a broader perspective, it’s pretty cool. Altcoins had profited more from the bounce in Bitcoin price, having fallen further during the previous deflation. A surprise leader at press time came in the form of Bitcoin Cash (BCH), which led the top twenty assets by market cap to post 25 percent daily gains. Bitcoinist recently released an interview with BCH’s major proponent Roger Ver, in which he remained coy about the asset’s financial buoyancy and various controversies. What do you think about the Bitcoin price and Mike Novogratz’s forecasts? Let us know in the comments below!